CASH-STRAPPED parents are forking out up to $480 extra a year to send their children to child care, with costs soaring to more than $13,000 annually for the first time. The latest Education Department data reveals average fees for the most common form of day care, long day care, rose by almost 4 per cent, or $302, a year in the 12 months to March 2018. That means the average family, which the data shows pays for 28.8 hours a week for 30 weeks at $9.50 an hour, now spends $8208 a year. However, for those forced to put their children in care for 48 weeks of the year, the increase rockets to $484 extra, or $13,132 a year, analysis by The Courier-Mail shows. According to the new data, without government subsidies, parents' out-of-pocket expenses for child care would be almost 30 per cent of the weekly income for a family earning $35,000 a year, or 10 per cent for one taking home $215,000. 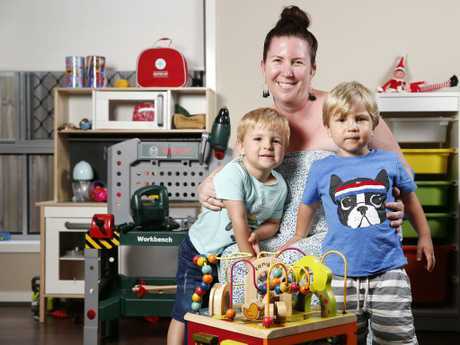 New analysis of childcare costs has revealed a big jump of fees annually for Queensland parents. Once subsidies are taken into account, it drops to 8 per cent for a family earning $35,000 and 4.7 per cent for a family of $215,000. The data shows the average cost of child care increased by almost 3 per cent in the year to March 2018, reducing the budget of 890,000 Australian families, including 199,000 Queenslanders. The cost of outside school care grew by an average of $54 with parents spending $2592 a year. 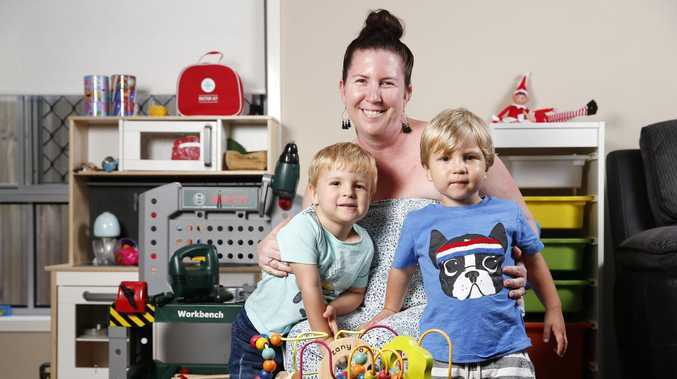 Queensland Council of Social Service acting chief executive Laura Barnes said the rising cost of living, including child care, added up and forced many families to make difficult choices. "It's decisions like whether to put food on the table or buy new school shoes, pay for child care or pay the rent," Ms Barnes said. "Even what looks like a small increase in costs on paper can make a big difference." Kahlee Horton with her sons Levi, 3, and Archie, 2. Kahlee Horton, of North Lakes, said she paid more than $20,000 a year to send her boys, aged two and three, to day care between Monday and Friday each week. "The cost of child care is a huge strain on our budget, especially with two children," she said. "The Government encourages women to get back to work after having kids, but for most families it is not worth it due to the cost of child care." The data showed a slight decrease in costs for family daycare, about $86 a year. Childcare operator Goodstart Early Learning spokesman John Cherry said wages and rents were driving up costs. 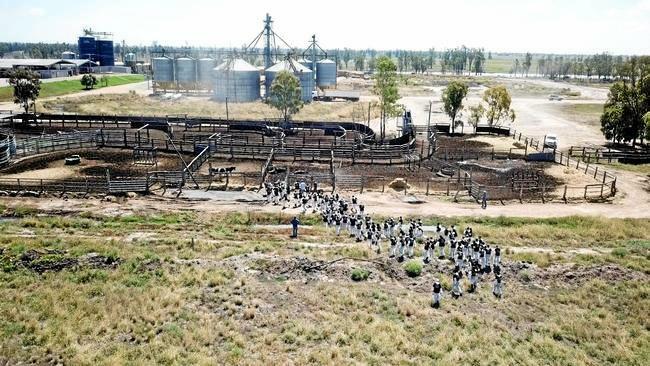 "The fundamental cost drive for us is wages; 60 per cent of our costs are wages." The figures do not cover the effect of the Government's childcare reform packages, which began in July and was expected to put downward pressure on the increases. An Education Department spokesman said CPI data showed up to a 12 per cent drop in childcare costs in the months after the reforms were introduced.